• Durable and uniquely designed, the SilverStep 24" Full Banner Stand Display aluminum stand is the perfect combination of versatility, appeal, and affordability. 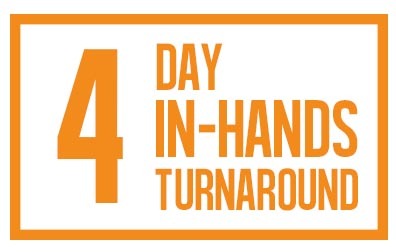 • The set up of this display is extremely quick and easy. The banner attaches by velcro, therefore making a clean edge to edge display. • SilverStep is one of our most popular banner stand series. Order today and find out why! 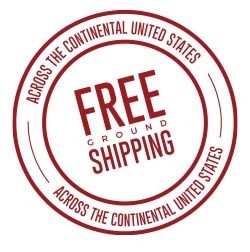 Free Ground Shipping across the continental USA & 5 business day in-hands turnaround from proof approval. These banner stands are high quality. We've been able to use them in a variety of places, in addition to our shows, to promote our brand. We're very pleased with the overall look. Diers did a great job providing a quality product, at a great price, in a timely manner!